What Are the Long Term Effects of a DUI Conviction? Late at night, when you are driving with your friends, you are only thinking about having fun. You may not even realize that you are not capable of driving because you’re intoxicated, but once you see those blue and red flashing lights, you know that you are in trouble. When that officer pulls you over, you begin to think about all the possible negative consequences. While there are many immediate consequences to deal with, the long term consequences can drastically alter your life. Short-term consequences can include suspension of a driver’s license, fines, probation, drug classes, alcohol monitoring, and incarceration. The good thing is that all those punishments have an end date. But there is no telling how long you will be affected in other ways. For example, if you had a job when you were charged, you may lose your job if it deals with driving because you no longer have a clean driving record. When it comes to getting a new job in general though, many employers will conduct background checks before hiring and they can discover your DUI. This charge can greatly impact the hiring manager’s decision even if this was your first DUI offense. Even though you can reinstate your driver’s license (if you do not have multiple DUI convictions within 10 years), you first must prove that your auto insurance will continue to give you the minimum coverage. If you are convicted, you will have to pay for a more expensive insurance called an SR22 and only a few insurance companies offer this insurance. You will also have to pay more fees when receiving a new policy and will be charged at least two times more than regular coverage. If your DUI conviction is a felony, then you will lose your right to vote, obtain a passport, and buy firearms. You will also no longer be able to apply for any government assistance, such as federal housing, and unfortunately these consequences do not have an end date. A DUI conviction may also permanently damage your reputation as well. A DUI conviction can never be expunged from your criminal record, or removed from your driving history. It is a permanent scar that will always be there. Under Michigan law, all offenses written under the Michigan Motor Vehicle Code are currently not eligible for expungement. You may seek a pardon from the governor, however this is something that is almost impossible to receive. A governor’s pardon will not effect the Michigan Secretary of State records. 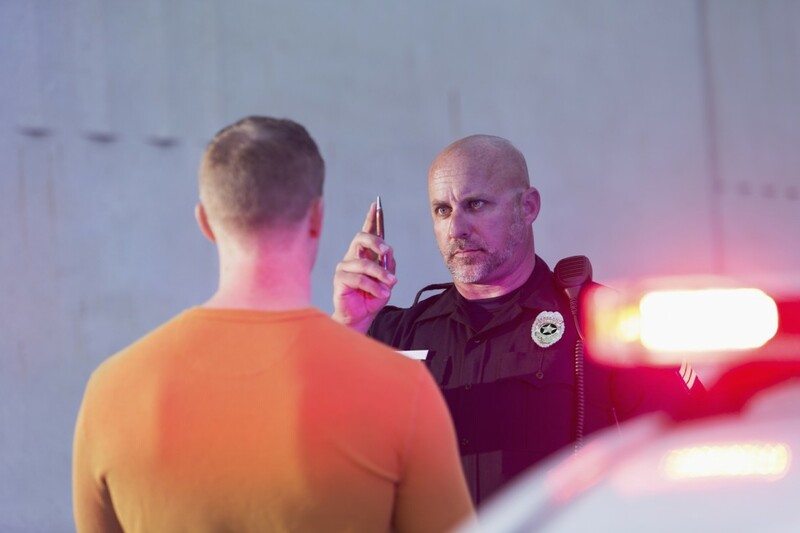 Just because a DUI charge often arises out of pretty concrete evidence, that doesn’t mean you can’t lessen some of the consequences by working with a skilled DUI defense attorney. At Hilf & Hilf, PLC, our attorneys know what it takes to protect your rights before, during, and after your trial. You need a lawyer with the experience, dedication, and commitment to look at the entire case for any flaws or mitigating circumstances. Time is of the essence with every DUI case, so contact us today to schedule a consultation!